After 49 attempts over 53 years, it’s finally – *finally* – time to welcome the Eurovision Song Contest to Portugal, and only fitting to hand the reins of hosting to the Portuguese capital, the long-awaiting Lisbon. Perched on the southwestern tip of the European continent, 2018 marks the first time in just under 50 years that the Contest has returned to the Iberian Peninsula (Madrid hosted in 1969 at the Teatro Real). It’s also the first Mediterranean contest in over a decade (the last one being Athens, 2006). What’s more, after traversing from Scandinavia (Stockholm) to Eastern Europe (Kyiv) last year, it’s a joy that the Song Contest is being held in warmer climes down south for a change! 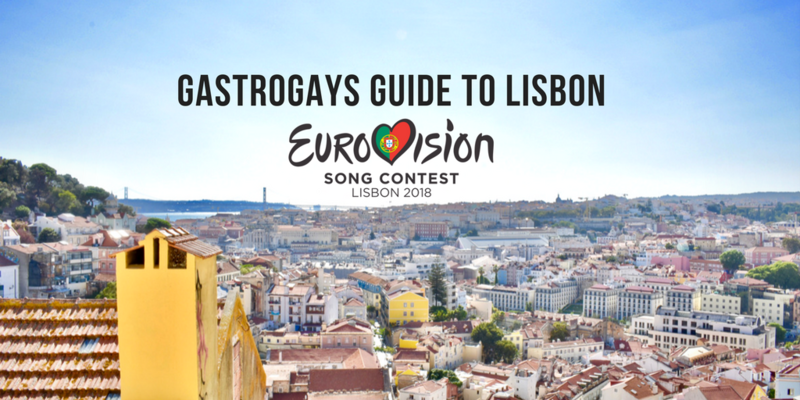 If you’re attending the Eurovision Song Contest 2018 hosted in Lisbon, Portugal, here’s our guide to getting around the city and planning your ESC trip! Lisbon has been hot property on the tourism trajectory in the last couple of years in particular. Visitors are flocking to the city for fantastic value food, affordable day-to-day expenses, ultra-friendly people and the chance to explore a destination dripping in history and punctuated by stunning architecture. Set by the sea, appointed over rolling hills and with so much to explore within a fairly concise city centre, this is shaping up to be one of the most exciting host cities of modern times, more so because it’s a first-time host (which we haven’t had since Baku, Azerbaijan in 2012). Lisboa is no stranger to large scale events, though, as they have played host to the hugely successful Web Summit since 2016, so Eurovision should be a walk in the park. A vast majority will be arriving via plane to Lisbon. 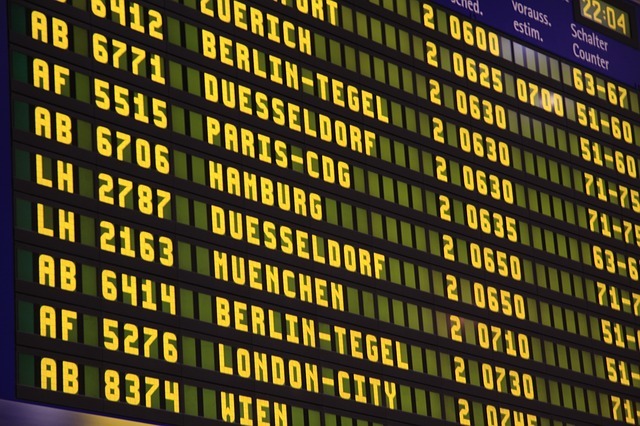 The airport is extremely centrally located and is easy to get to and from. Upon arrival, the two best options are taxi or metro. Taxis (non-bookable) are available directly outside the terminal and the area is well signposted. If you decide to opt for an Uber, they’ll usually by default wait in a small car parking area by Terminal 1 Departures, unless you specify otherwise. Frankly, this is the handiest place. A journey on Uber towards the main part of the town will cost about €10. An official taxi will cost you about €15-€20. 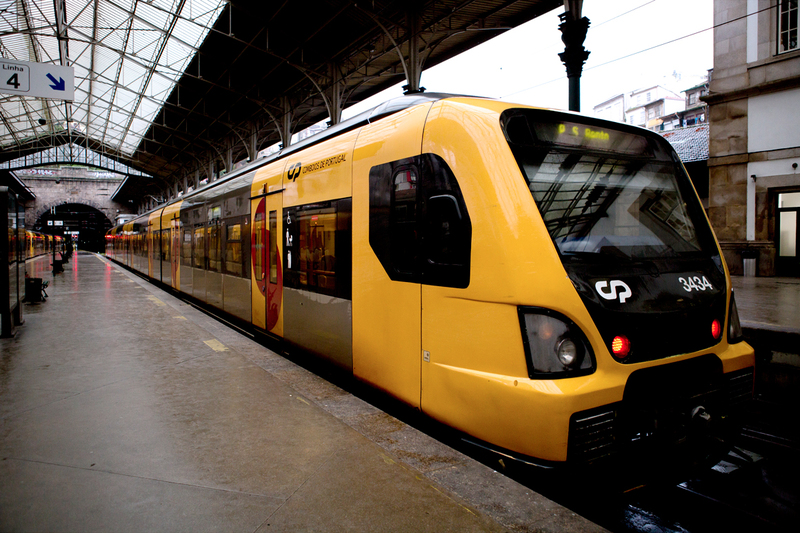 Alternatively, the Metro service in Lisbon is reliable and is connected to the airport within the central fare zone, with proceeding stops including one close to the Altice Arena at Lisbon Oriente. A single fare is €1.45, but other ticket options such as a day metro, bus & tram (Carris) is available for €6.30. All fare details are here. There are top-up cards available called 7 Colinas or Viva Viagem, but if you’re only spending a few days in the city, it might not be worth it. The card does only 50c, and is valid for a year. If you fall in love with Lisbon, it might be a worthy option to look at. National rail services are run by Comboios de Portugal, often written as CP. There are four main stations in the city: Rossio, Santa Apolonia, Cais do Sodre and Lisbon Oriente. Lisbon Oriente will probably be one of your most frequently-visited stations during the time the Eurovision is in town. It’s the closest mainline station to the venue, as well as the nearest Metro station, it sure will be a busy spot as fans descend into town. On the Metro, this station is on the Red Line/Linha Vermelha (otherwise known as Linha do Oriente, Oriente Line). It isn’t the most central station in Lisbon, mind you, so it’s worth checking your route in advance depending on where you are staying. 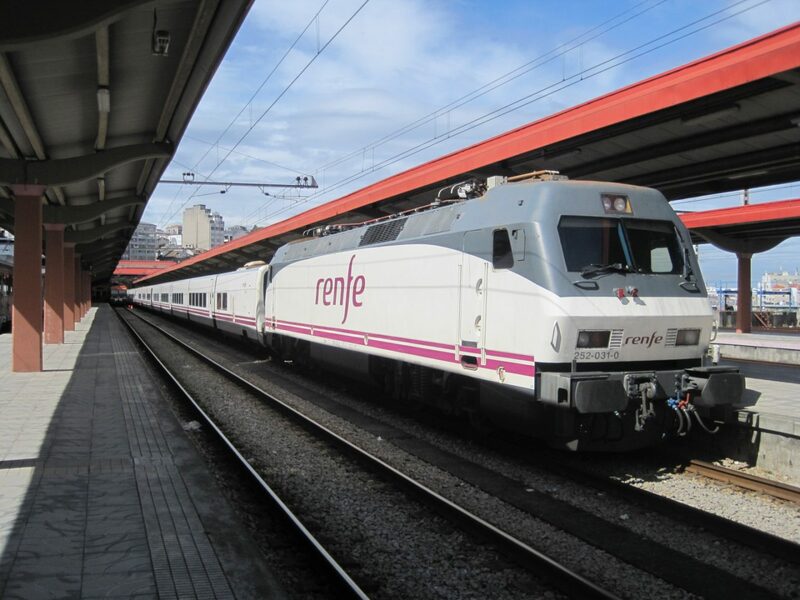 Trains to some other parts of Portugal as well as a nightly sleeper service (pictured above) toward Madrid arrive and depart from here, operated by the Spanish railway, RENFE. As mentioned above, single tickets are €1.45 and can be purchased on board buses or at machines for trams and trains but there are also one day tickets available to use on the bus, tram and metro for €6.30. The operator of the city public transport is called Carris, and such tickets are valid on their services – tram, bus and metro. First metros begin at 6:30am and the last ones depart at 1am from the terminus stations. The metro map is extremely easy to navigate: all you need to know is the end point of any of the lines and know which direction you’re going in (à la Paris, Brussels, Madrid). 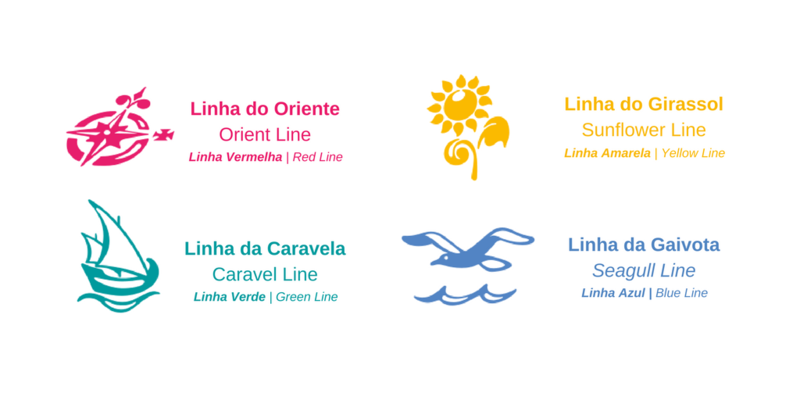 There are four metro lines, each depicted with a colour, name and symbol so it’s incredibly easy to navigate and difficult to make a wrong turn. A PDF map is available to view here. There is a whole host of bus routes in the city, though many routes only run regularly between 6am and 9pm, with more popular routes continuing until midnight. Handy to know too that a Night Bus operates on six lines across the city on Friday and Saturday nights (and the eve of public holidays). Timetables and maps of those are available here and, even better, these services are actually entirely free, so very good to keep in mind if you’re keeping an eye on your budget. 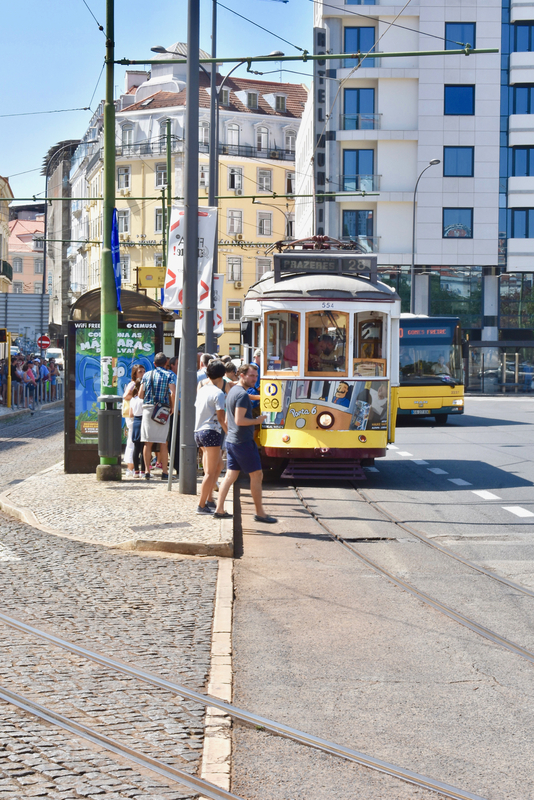 Trams are an icon of Lisbon and there are five tram lines across the city, and would be the best way to travel around if you’re only in town for a short space of time and conscious of seeing as much as possible. 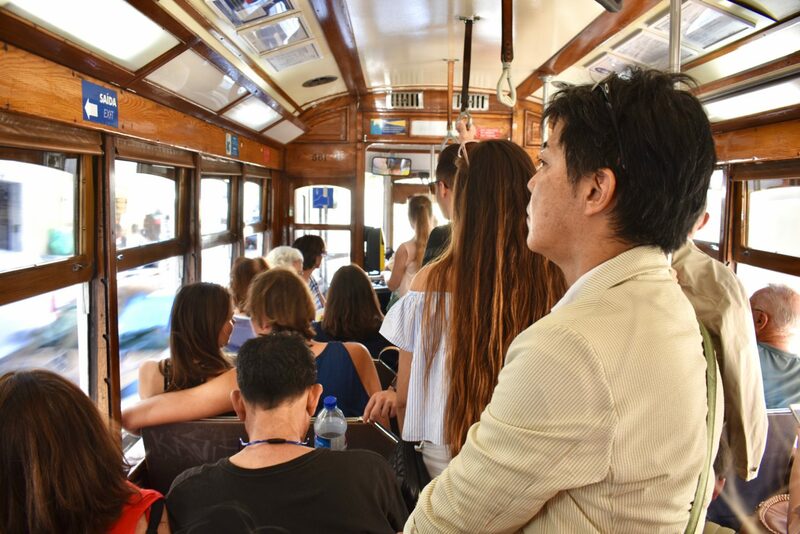 They are often quite busy and crowded, in particular the vintage models such as the infamous Tram 28– popular because it passes all the major tourist sights and attractions. Be prepared to queue for it. Popular routes such as the E15, which connects the city centre with LX Factory, operate from 7am until about 11pm, while there are others which stop after the rush hour. Some lines may also only operate an incredibly infrequent service on a Sunday. Check ahead, in particular if you’re heading back home on the Sunday after the contest. To set your watches, in terms of timings, this is the first time in 20 years – since the United Kingdom last hosted in Birmingham in 1998 – that we’ll be working on Greenwich Mean Time (CET -1). This means all live and jury shows will start at 8pm. 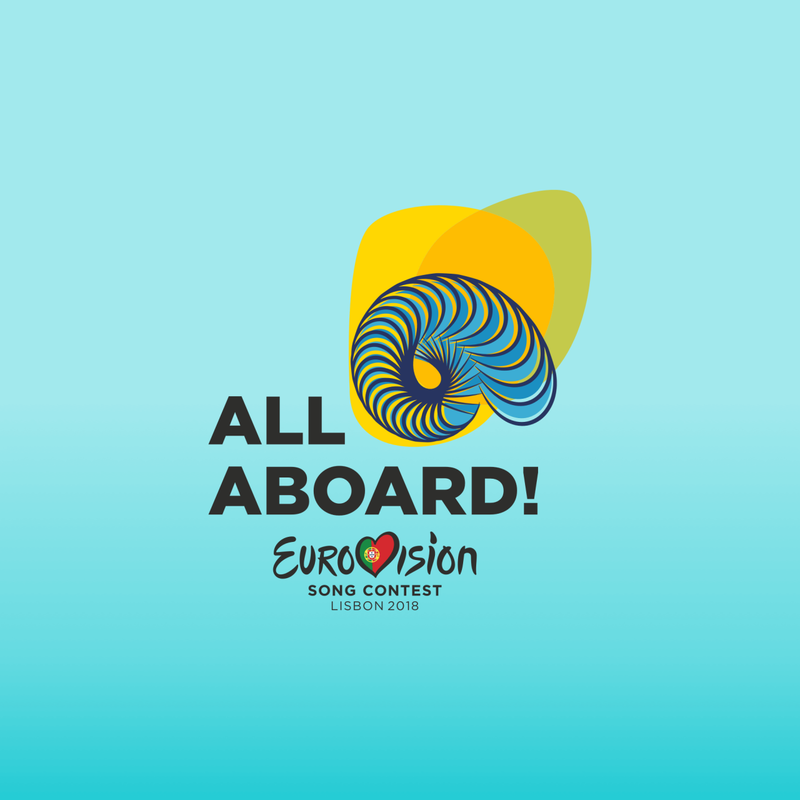 Semi-finals will conclude at around 10pm and the Eurovision Song Contest 2018 Final will finish at around 11:30pm. This makes a big difference when you’re attending the shows in the host nation, as for example the shows only began at 10pm in Kyiv in 2017. The Portuguese eat late, they love to socialise after hours and the city does come alive after dark – so there’s lots of time to explore the city even after the shows end. Firstly, don’t worry, the venue hasn’t changed from what you previously heard, but the name has! 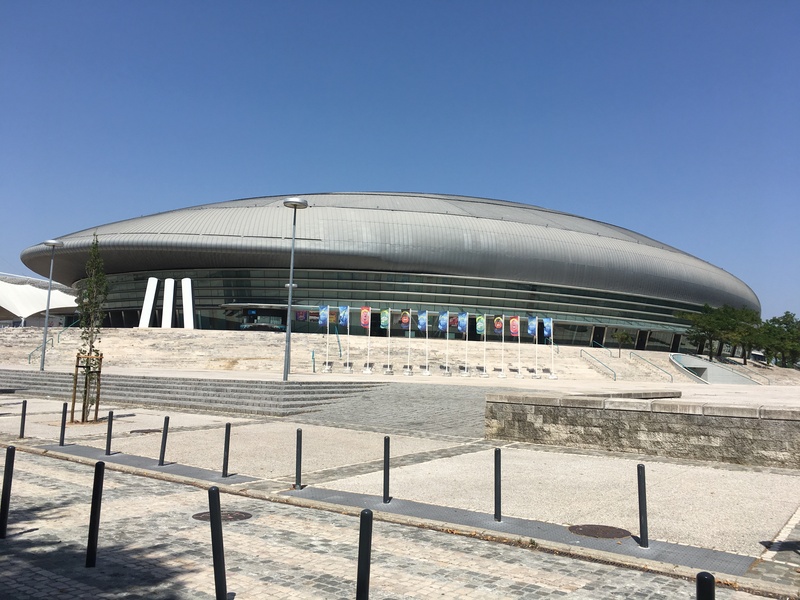 Formerly known as the MEO Arena, in late 2017, Altice – another telephone network, like MEO – struck a new sponsorship deal with the arena which changed the name slightly. 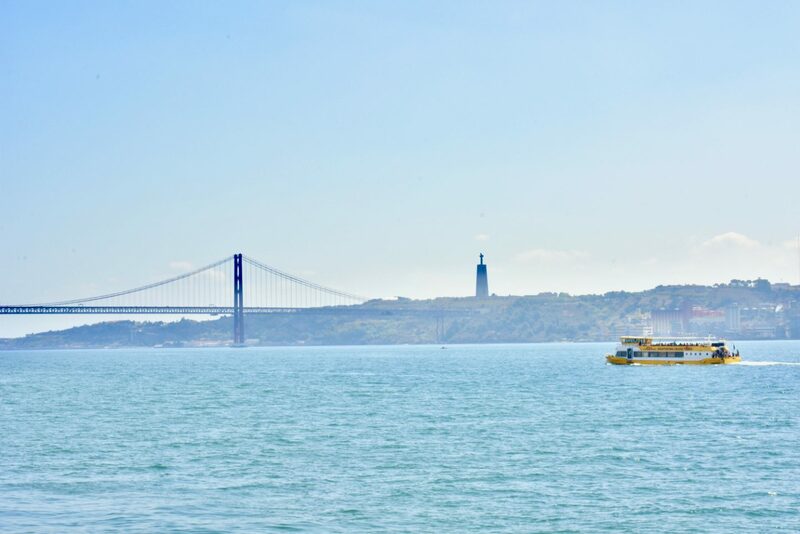 Located right by the River Tagus to the northeast of the city centre, the area around the Altice Arena is home to the port and shipping industry but in more modern times it’s been regenerated with office towers, apartment blocks, hotels and shopping malls. The area surrounding isn’t brimming with places to see or eat. 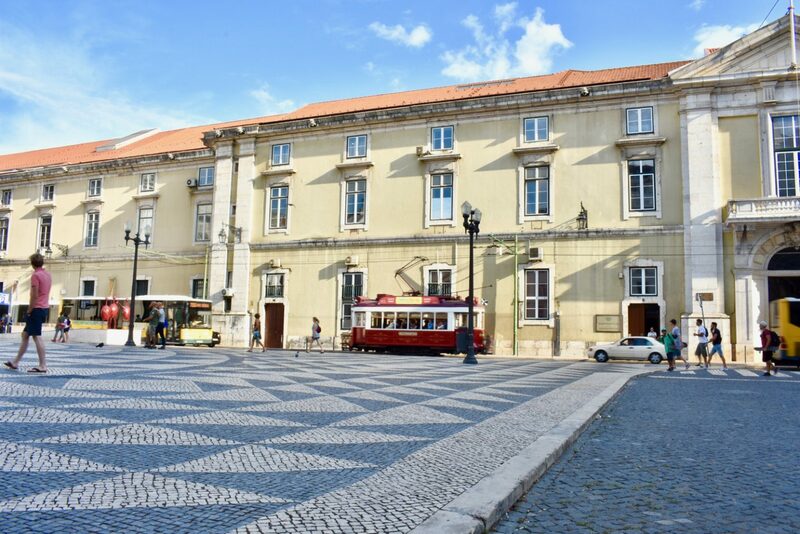 In terms of recommendations from previous visitors as well as our experience during visits, this area doesn’t have a whole lot to offer for those seeking an authentic Lisbon experience. Our map at the bottom of this post shows a distinct lack of things in the area, but Kyiv’s International Exhibition Centre and Stockholm’s Globen Arena were similarly in poorly-served areas in recent years. 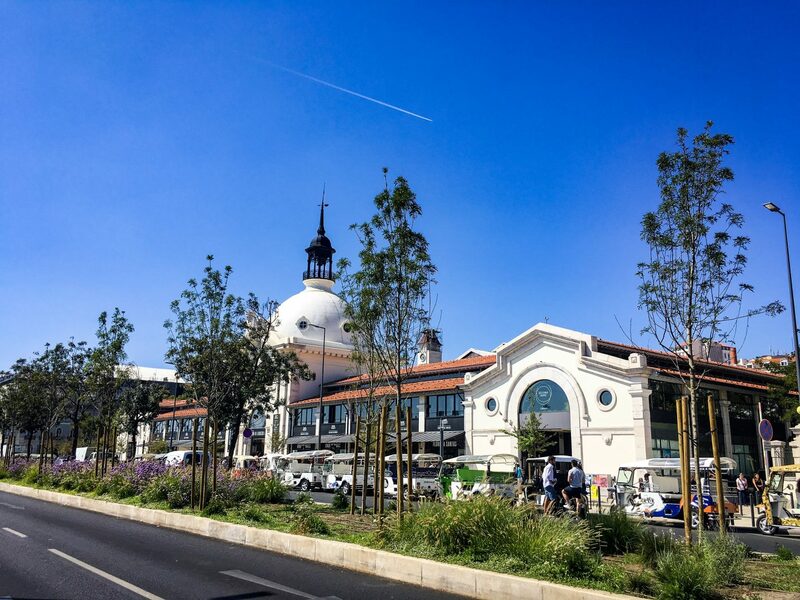 There is a huge shopping centre nearby called Centro Vasco da Gama which normally opens daily from 9am until midnight, though some retailers may have their own opening hours. There is a gigantic supermarket there on a lower floor called Continente which stocks virtually everything you’ll need, supplies-wise. There is also a number of international fast food joints in there too, so you won’t go hungry before or after the contest, but maybe expect to queue a little! 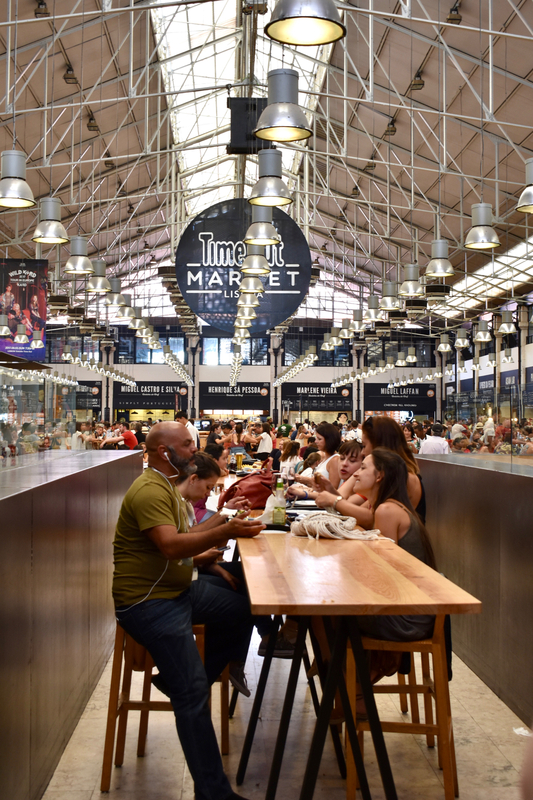 We’ve written extensively about our foodie recommendations for the city in our 48 Hours In…Lisbon guide, however as always with the Contest, dinner time coincides with viewing time! 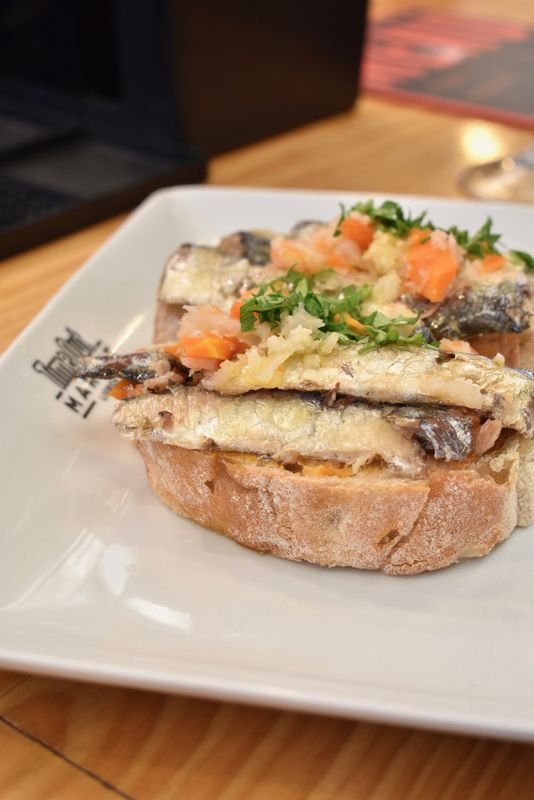 When it comes to planning your dining around Eurovision, you want to aim to be eating something late afternoon/early evening and thankfully, Lisbon is a place where this is possible. As a rough estimate, it takes around 25 minutes to get from Cais do Sodré to Oriente station. We suggest you while away an afternoon away from the city centre over at LX Factory. It’s a snappy bus from the main square, Praça do Comércio, where we believe Euroclub will be based (either here or somewhere else in the Cais do Sodré district). You can also get to LX Factory on the 15E tram. 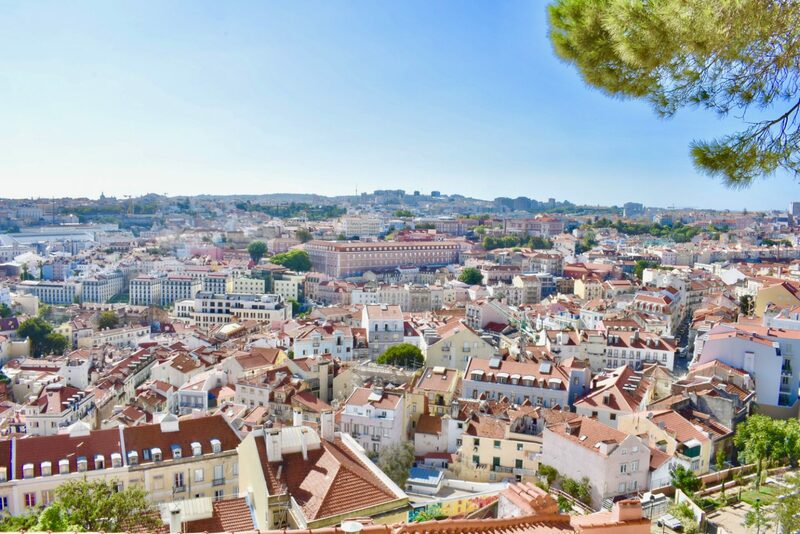 LX is the hipster paradise of Lisbon, a quirky curation of coffee shops, brunch spots, burger joints and Mexican taco bars all with an achingly cool vibe and great people. 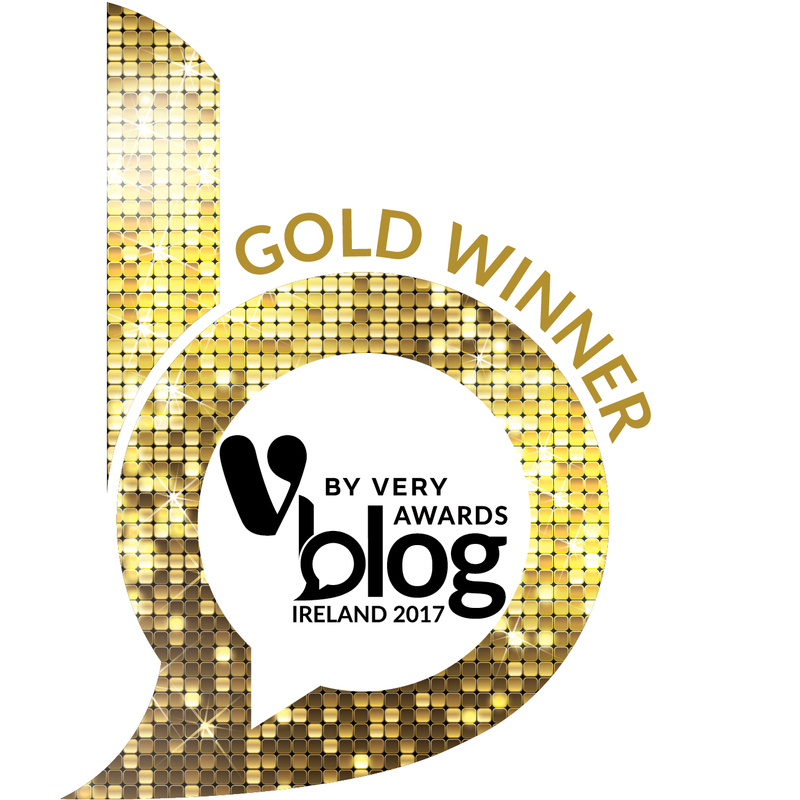 It’s quirky, creative, buzzing and off the beaten track. You could say it’s the Shoreditch of Lisbon! If you’re after something more traditional, or cheaper, check out Bonjardim just off Praça dos Restauradores. 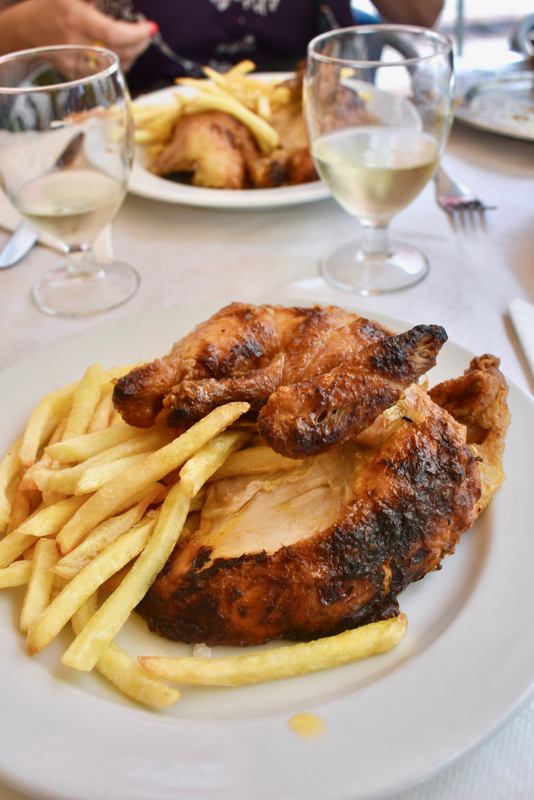 Down a small side street, it’s the premier spot in the city for that delicious Portugeuse staple, Peri-Peri chicken. It’s a no frills grill restaurant with so-so service and very reasonable prices. Stop off for an espresso, a white port and tonic and a few pastéis de nata (custard tarts) ’round the corner afterwards in Fábrica da Nata! 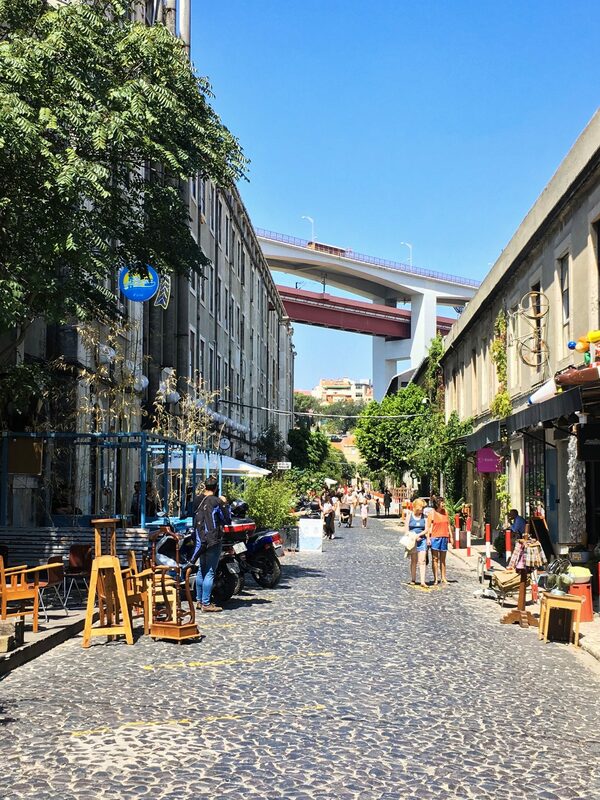 The Bairro Alto and Santos districts of Lisbon are a mélange of destination restaurants, late night bars, bohemian boutiques, little tascas (informal, small restaurants) and live music venues. Even within that there’s a more specific, up-and-coming area called ‘The Triangle’ which is marked out by three streets: Rua de São Bento, Rua Poiais de São Bento, and Rua do Poço dos Negros. You’ll find lots of places to eat and drink here whilst the LGBT nightlife area is around Principe Real. To be honest, Time Out Market might be the best bet for easiness sake. It’s a must-try, destination dining spot anyway but it’s also open until midnight (extended hours to 2am on Thursday, Friday and Saturday) and pretty much all tastes will be catered for. We’ve documented some of our favourite traders and dishes in our 48 Hours in Lisbon guide, but be warned: it can be very difficult to get seating as this place is permanently packed. 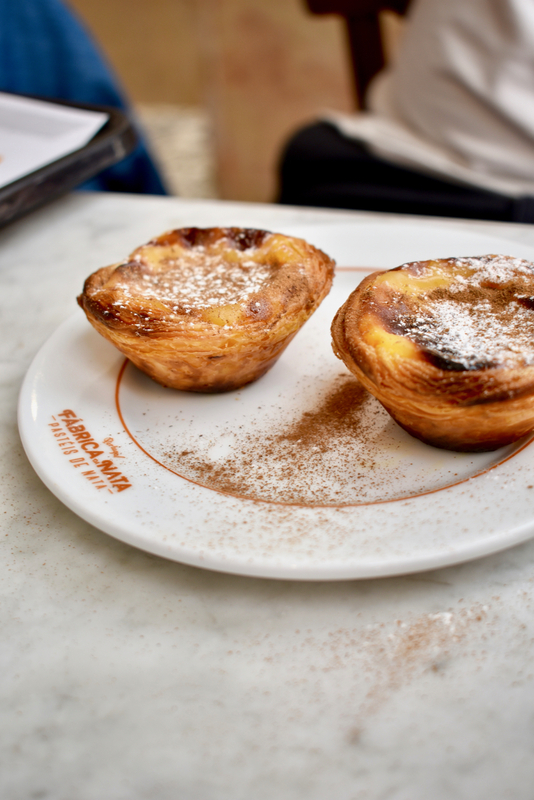 The list of things to make sure you try include: Pasteis de Nata (our top custard tart spots in Lisbon here); Piri-Piri Chicken; Bacalhau (salt cod); Vinho Verde (green wine); Sardinhas; and White Port & Tonic. With it being a hot city, set by the sea and a very popular destination during summer, there are plenty of rooftop bars around the city! One of the hottest bars is TOPO, located in a corner of Martim Moniz Square offering unreal views towards the hills surrounding the city. Open from 5pm until midnight Tuesday, Thursday and Sunday, the party goes on until 4am on Friday and Saturday nights. Another great place to check out is PARK which is on the 7th floor of a car park. Opens early enough in the day at 1pm, and continues to trade well into the night. Featuring a garden vibe, there is plenty of greenery and wooden furniture here. 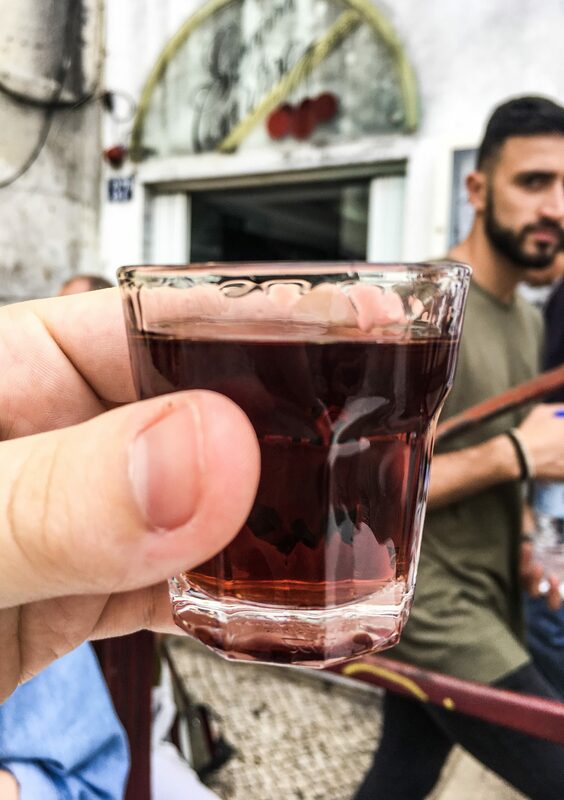 This post by Lisbon Lux has a great selection of bars to choose from depending on where you are in the city! We’ve also pinpointed some bars in our map at the end of this post, too. If you’re taking it easy between Semi-Finals or even just wanting to get away from the Euro-madness that will descend on the city centre, a day away might be just the answer. The most popular options for day trips to the outskirts include Sintra on the edge of the National Park and the seaside towns of Cascais and Estoril. For somewhere closer, Belém is located a short 15 minute journey from the city by train. Across the River Tagus sits the area of Trafaria, which after a quick taxi ride after the ferry is a beach at the village of Cova do Vapôr. 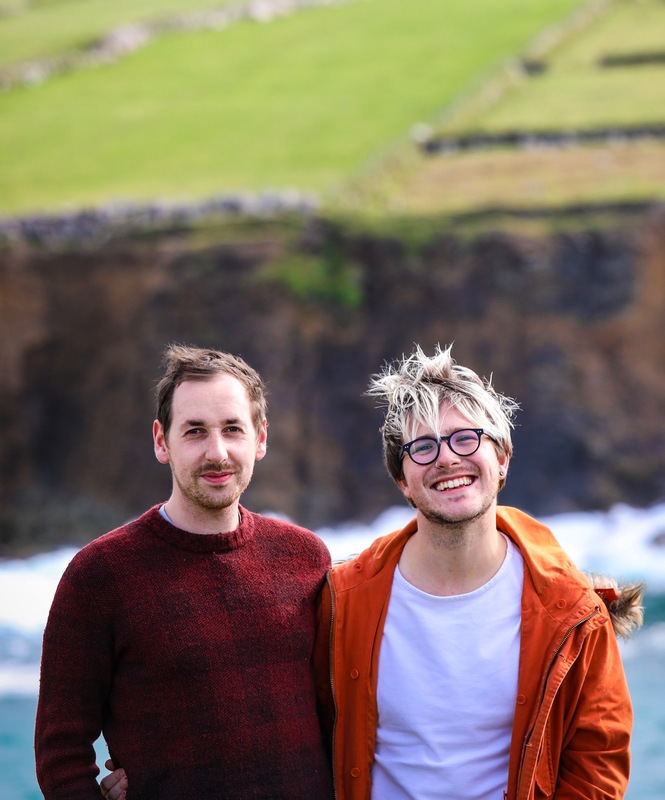 Beds are rentable if you wish, and there is a small shack which serves pretty incredible drinks and food called Albatroz Restaurante Bar De Praia – it really surprised us on our visit. The gay beach is called Beach 19 (or Praia de Bela Vista) and is located a little further south. As always with big events in big cities, the usual rules apply. Be vigilant and be aware of your surroundings. Pickpockets and petty criminals in all places prey on those unaware, and between Conchita beards or Eurovision lanyards, they’ll spot a Eurovision fan a mile off. One bit of advice that comes up a lot in other blogs is to be mindful on public transport. Don’t stand too close to the doors as pickpockets tend to operate near them in particular. Another thing with regards public safety to be aware of is regarding drugs. Frequently, men will approach you if you’re in a group in particular and mutter at you- often saying words for various substances in different languages. Many visitors find this incredibly off-putting and intimidating but it’s worth being aware of, in particular at large public squares and on busy streets. Oddly, it doesn’t really happen in the back streets. We’ll be there all week for Eurovision 2018! 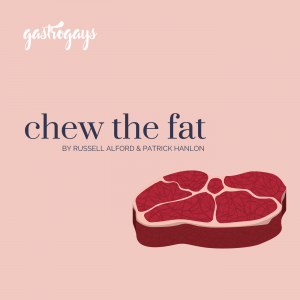 If you found this guide useful, please drop us a tweet or an Instagram and feel free to share out!